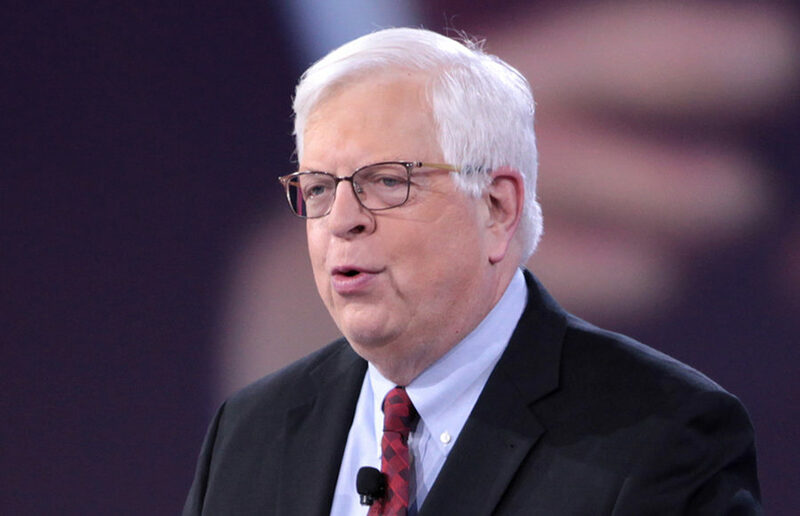 Conservative talk-radio host Dennis Prager’s appearance on campus, which was originally scheduled for Feb. 1, has been postponed until March 13 by the hosting student organization, Berkeley College Republicans, or BCR. Prager, who is the host of The Dennis Prager Show and co-founder of the conservative online resource Prager University, was to be recorded as part of the film “No Safe Spaces,” which is about political correctness at universities. The event is part of BCR’s #YearOfFreedom, an effort to promote intellectual diversity by inviting speakers to campus, according to BCR President Bradley Devlin. The event has been pushed back for “purely a production scheduling matter,” according to the film’s director, Justin Folk. Comedian Adam Carolla will be Prager’s co-star in the film, which is scheduled for release in fall 2018 in theaters and on college campuses, according to Folk. 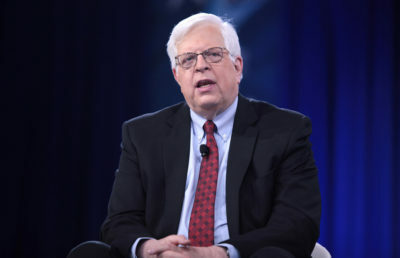 Folk added that the purpose of the speaking event was to open dialogue between Prager and those who might disagree with him in order to promote intellectual diversity. The filmmakers plan to invite several students onstage to discuss various issues with Prager — most likely free speech, hate speech and higher education, Folk said. 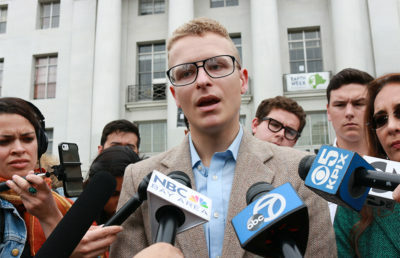 Berkeley is of particular importance for the film, not only because it was the birthplace of the Free Speech Movement, but it is also a place where there have been issues with “people being shut down,” according to Folk. Folk said he believes the “purpose of a university” is to have open dialogue, which is why he said it is important that Prager speak at UC Berkeley and other colleges. Prager has previously been filmed speaking at California State University, Northridge and Kingsborough Community College, among other schools. As another part of the #YearOfFreedom, BCR announced its upcoming “Conservative Women in Media” panel Tuesday via Facebook. The panel will feature right-wing activists Allie Stuckey, Kassy Dillon and Antonia Okafor on Feb. 15. BCR is currently working with campus officials to secure a room for Prager’s visit on March 13, which will offer free admission and will be sponsored by Young America’s Foundation, the organization that funded Ben Shapiro’s appearance on campus last year.